So people often ask what the difference is between fuzz and overdrive and distortion. I always give the same answer:. I blow them a raspberry hehe! Fuzz is a kind of fat raspberry blowing raspy distortion. Very retro sounding. 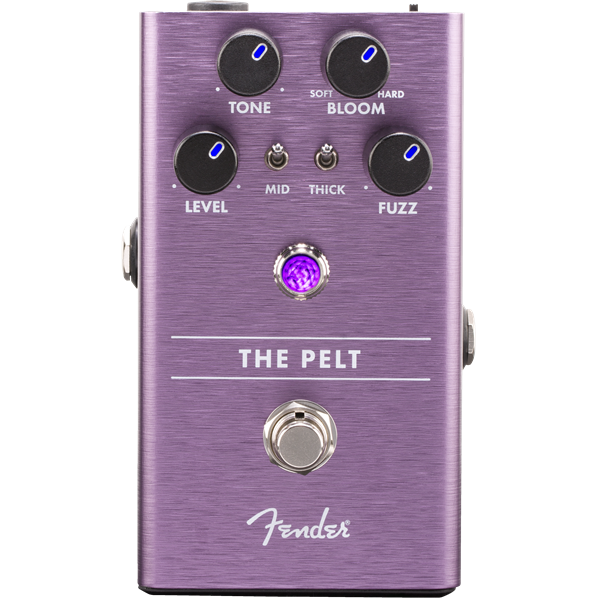 There’s been a few classic fuzz type tones recorded (regardless of whether they used an actual fuzz pedal). Never Known a Girl Like You Before – Edwyn Collins, Foxy Lady – Hendrix to name but two.